Why in the world would one “normal” family decide to go green? And how did they do it? 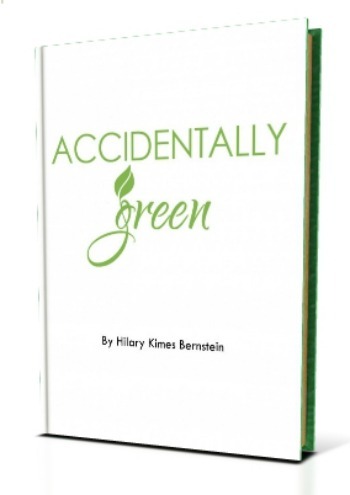 Author Hilary Kimes Bernstein shares the nitty gritty details in her tell-all eBook, Accidentally Green: How and why one family began making healthy changes that honor God and happen to help the environment. Bernstein writes, “I have a confession to make. I don’t consider myself environmentally friendly. “This admission probably seems very strange, especially since it’s coming from someone who writes a blog called Accidentally Green. 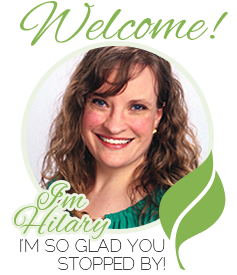 My blog’s entire mission statement is helping others make healthy choices that honor God and happen to help the environment. Accidentally Green is divided into six different chapters, as they chronicle six distinct phases of Bernstein’s life. After each chapter, a Pull Up A Chair section share specific details that work for her family. In a Things To Think About section, readers will be prompted to examine their own lives. By the end of Accidentally Green, readers will learn about a lot of small changes – and feel encouraged to start making healthier decisions that honor God and happen to help the environment. Buy Accidentally Green for $4.99. Available in a PDF, Accidentally Green costs $4.99.